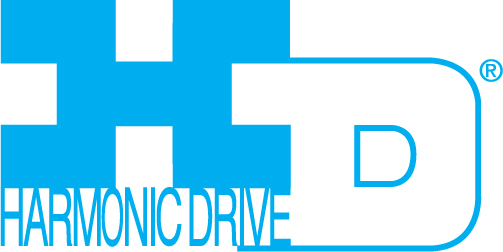 Harmonic Drive LLC and our distributors have highly trained sales engineers and service representatives to assist you. Click on your geographical location on the map below to find our staff members who are ready to help you. Click on your state or province for contact information. Or simply type your zip code to the left. For areas outside of North America, please contact one of our group companies.